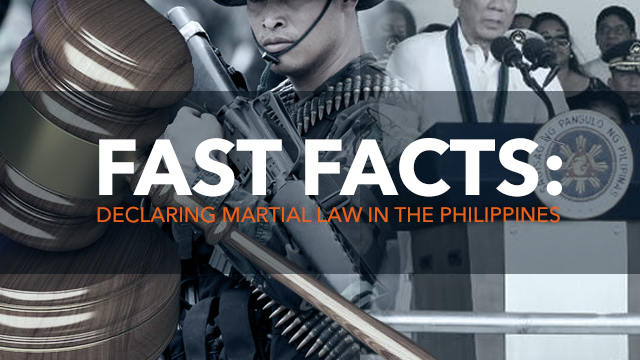 MANILA, Philippines (UPDATED) – President Rodrigo Duterte on Tuesday, May 23, declared martial law over Mindanao following the attack of the Maute Group in Marawi City. The declaration, he added, will last 60 days. 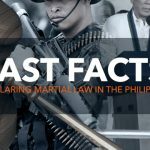 Will these happen again if the Philippines is placed under Martial Law one more time?